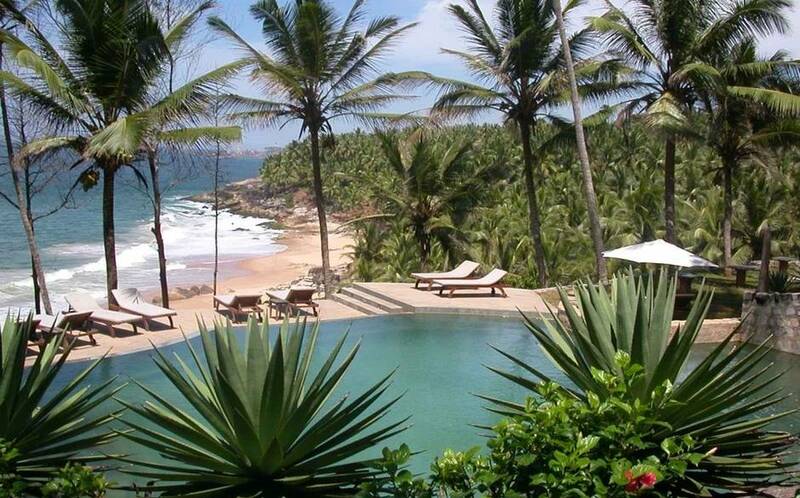 Yoga and Spa Retreats: The Top 5 Escapes in India! Home Travel & Food Yoga and Spa Retreats: The Top 5 Escapes in India! Every now and then we may find ourselves faced with a challenge finishing a creative project, moving through a job or evolving to the next level in career etc. Each of us, at some point can find ourselves stuck and wondering when we will get through to the other side of a challenge. You just need to break the monotony. This is the time when you need yoga and meditation. The discouraging fact is that weight becomes easier to put on and harder to lose as you get older, credit to changes in your body—and your lifestyle, too. If you are looking to get a slimmer body, this mission won’t be easy, but it certainly won’t be impossible. You may find your house, gym and your office very regular after a certain period of time and thus taking a break is must. When was the last time you took off some time for yourself from your busy schedule? So, today we have brought for you some escapes in India which are perfect destinations for yoga and meditation which will make you forget all your woes and stress. This tranquil spa destination in the lap of mountains houses various indoor and outdoor facilities which are worth a shot. The place is covered by beautiful mountains on sides and the balconies in your room will give you a breathtaking look making you forget the tension all at once. The facilities and activities include steam/Sauna, temperature controlled swimming pool, Safari in the Rajaji National Park, treks and yoga classes. This calm place is a perfect destination when you are looking for physical, mental and spiritual peace. The place has a lot to offer. It is situated near the reserve sal forest and every guest here is treated as an individual entity. 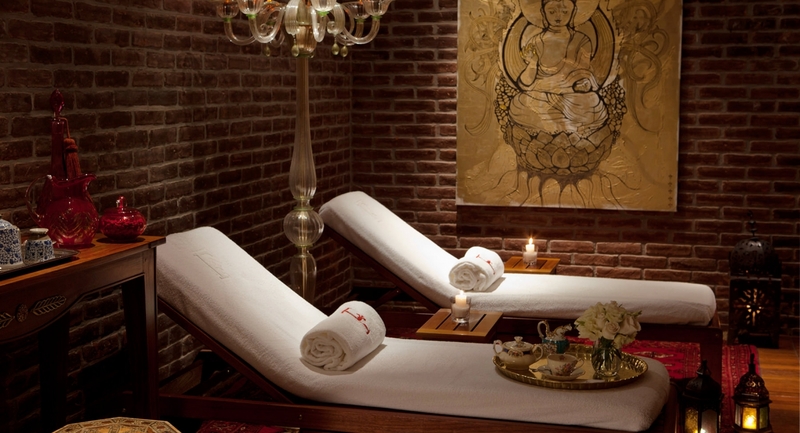 The guests are provided with a calm and peaceful ambiance which serves as a retreat. 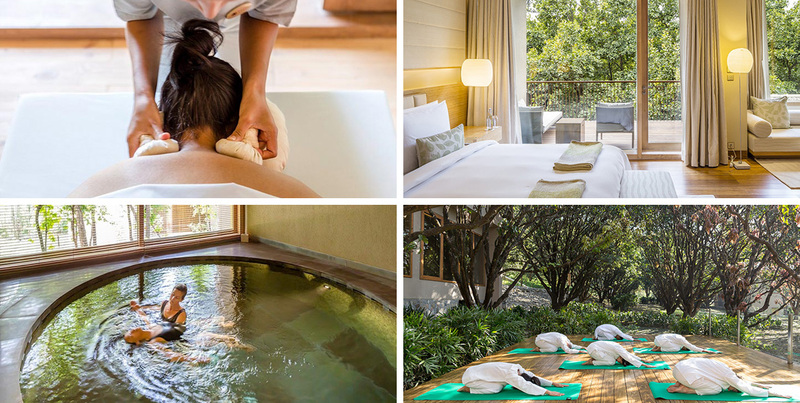 This award winning retreat destination has been serving since 1950 and is one among the very few trusted Ayurveda Yoga and Spa destinations in the country. This yoga therapy institution houses a number of practices and treatment that fills one with all the positive energy. 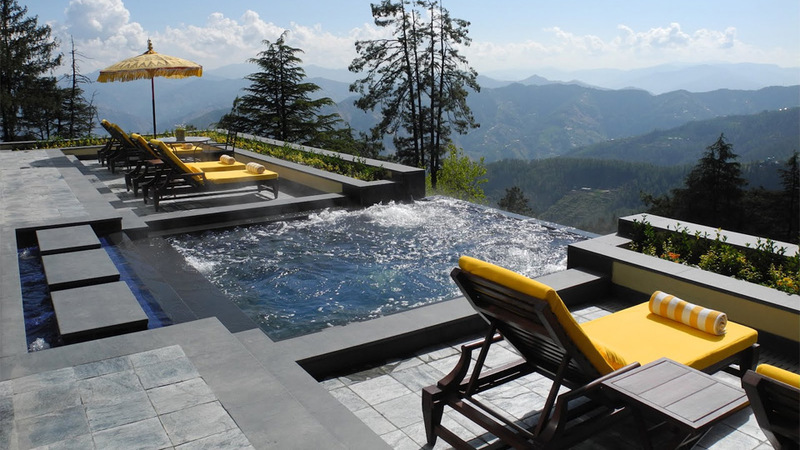 This rejuvenating place situated in city beautiful Shimla surrounded by the striking Himalayas serves the guest spa therapies, yoga classes, rafting and tranquil nature walks. An outdoor terrace, open air whirlpool and an indoor pool lit by crystal chandeliers adds on to the magnificent beauty of the place. The luxurious place is best known for its composed and peaceful location. It not only gives an opportunity to experience the beauty of the place but also to discover yourself calmly through their therapies especially designed for you. This surely is a place to enjoy the rhythm of the nature. Previous articleFree Android Games You Must Play At Least Once! Next articleIndian Women Hockey Team-Proud Of You!